This new edition has been completely revised and updated, with hundreds of new entries added that reflect the important areas of contemporary word creation. 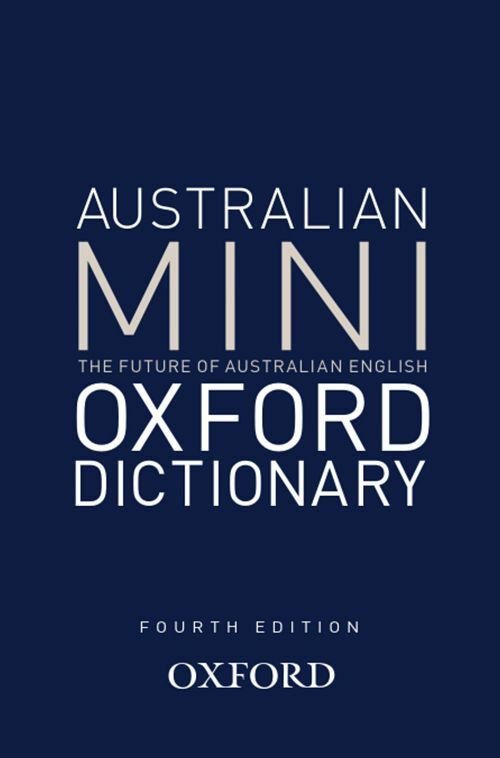 The Oxford Australian Mini Dictionary is written for those who need a compact guide to the spelling and meaning of words in the English language today. Like other Australian dictionaries published by Oxford University Press, it draws on the continually updated database of Australian English at the Australian National Dictionary Centre at the Australian National University in Canberra, as well as the vast resources of the Oxford English Dictionary and its continually updated database. The words in this dictionary have been chosen with careful attention to the needs and interests of its intended audience.